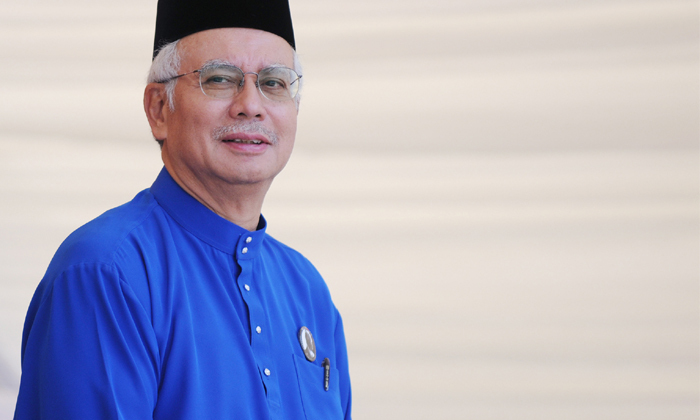 Malaysian Prime Minister Datuk Seri Najib Tun Razak said the country’s government will prioritise three key agendas to help protect workers and improve the nation’s HR competencies. Speaking at the opening of the Workers’ Day Gathering at the Malacca International Trade Centre, Najib said the Malaysian government will be strengthening of the HR industry to increase efficiency, streamlining the social safety net, as well as harmonising industrial relationships. He added these efforts will include revisions to the country’s employment law, including the introduction of a minimum wage, which took effect this year. “A modern system of labour legislation should be created to guarantee the protection of the social security of every group of workers, and at the same time give the needed space and elasticity to the industry to expand,” he said, The Borneo Post reported. Najib added in order to build a more innovative workforce and become a developed nation, the government has outlined three principles, including building a “creative and innovative culture; value-added and competence and collaborative work, and not in their own silos or vents”, Bernama reported. This is in addition to the five principles he highlighted in his May Day message, which were knowledge, trustworthiness, a culture of best practice, a patriotic spirit, and a culture of result built on outcome. James Lim, president for Greater Asia at BD, on where leaders can be successful (and where they can't - no matter how hard they tr.. In this new section, we bring you practical advice on all your work-related queries, starting with tips on working with a self-ent.. In his National Day message 2014, Singapore's Prime Minister Lee Hsien Loong explained the government is doing its best to cater f..
Singapore has retained its third place ranking on the list of Asia's most expensive cities when it comes to housing rental for exp..